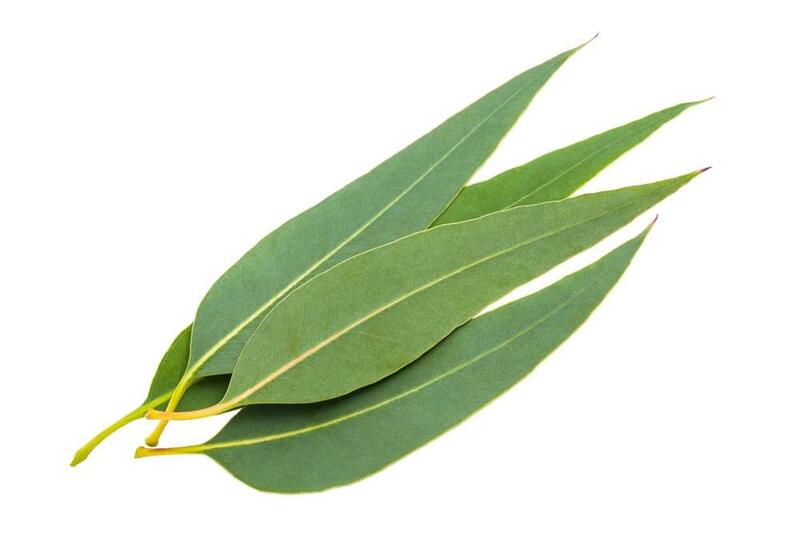 The trees from which this essential oil is collected, through steam distillation, are sometimes referred to as gum trees and can grow to over 50 feet high. The benefits of eucalyptus are many and it remains one of the most popular essential oils with an aroma described as airy and camphoraceous. It has been shown to effectively help lessen tension in some studies. It is used to cleanse the air, surfaces, and skin through its purifying properties. During a massage, it creates not only a soothing atmosphere but helps to open airways and clear breathing passages. The main constituents of this essential oil are alpha terpineol and eucalyptol. To promote vitality and invigorate the senses, shower with eucalyptus. Deeply inhale a few drops placed in your hands during a nice steamy shower. To revitalize skin, add a drop of this essential oil to your favorite moisturizer. When used for cleaning surfaces in bathrooms and kitchens, a mix of either peppermint or lemon can be combined with eucalyptus in a spray bottle. This essential oil also blends nicely with spearmint, lavender, ginger, frankincense, coriander, citronella, basil, and more. Avoid contact with sensitive areas such as inner ears or eyes. If you are under a doctor’s care, nursing, or pregnant please consult a physician before use. Keep out of reach of children. Some essential oils can cause skin irritation, particularly in the case of individuals with sensitive skin.